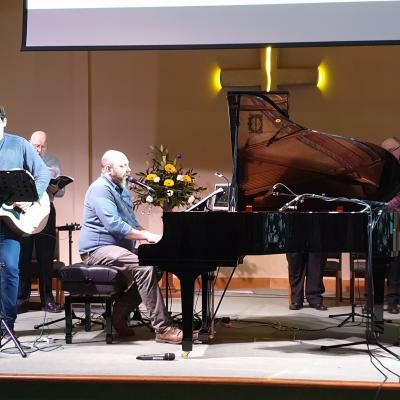 The vision of the Barnsley Methodist Circuit is to share the Gospel of Jesus Christ by encouraging, resourcing and enabling the people and churches of the Circuit to serve their communities and the wider world. 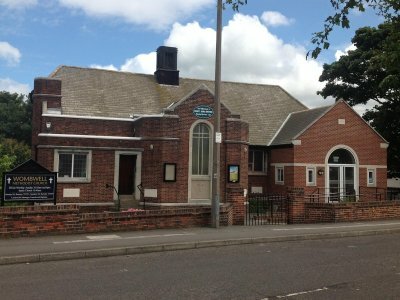 The Barnsley Methodist Circuit has 26 churches situated throughout most of the Metropolitan Borough of Barnsley. The town can trace its roots through many different industries and is particularly well known for its links to coal mining. 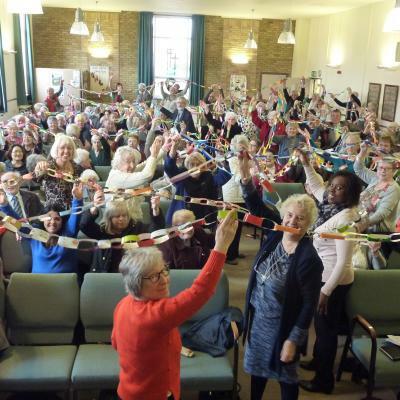 Many of our churches are situated in the former pit villages where communities have had to re-define themselves following the closure of 'their' pit. 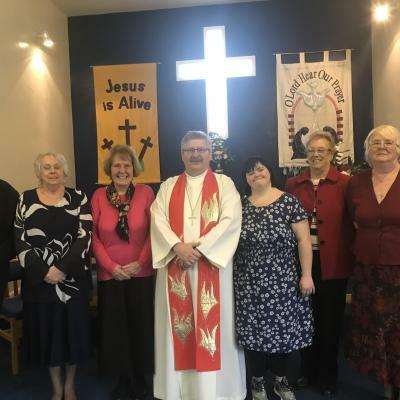 Some have been more successful than others but in most cases at the heart of these villages is the Methodist Chapel seeking to minister to the community and maintain the physical presence of the Gospel. 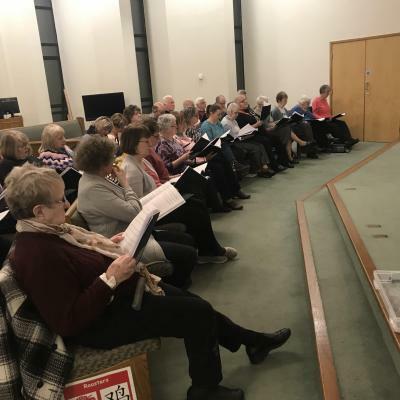 In the midst of this change the people called Methodist seek faithfully to proclaim the Gospel of Jesus Christ and witness to his love through their commitment as his disciples.